L'Oréal has always been one of my favourite makeup brands. I never really use only one specific brand, but I like to switch things up and combine and add different kinds of products to my routine. I almost always try out a new product that I've seen on Instagram or trough a friend that recommends it. I believe the future of beauty is not only using celebreties to promote a product anymore, but it's going to be more and more about what people tell each other. The audience is the most powerful tool. If you have a sensitive skin just like me, you have to be careful with what you expose your skin to by looking at the ingredients. For example, I try to not choose makeup or any beauty product that has too much alchohol in it. Alcohol can make your skin dry and on the long term it can even benefit ageing. My makeup routine is super simple. Most days I don't even wear makeup at all. 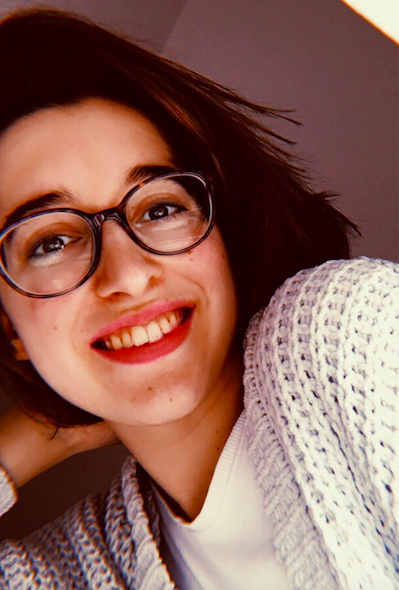 (Ssh🤫) I can walk out the door with a bare face and feel as good as when I do wear some makeup. Right now, eyeliner is still my enemy. But hey, I'm doing my best haha! So in the morning I wash my face with warm water, than end with some cold water to refresh my skin. I apply my daily moisturiser with spf and if it's really sunny I apply extra sun cream. Than I go to my primer, and that's the product I would love to tell you everything about! After applying my primer, I put on mascara and some lipgloss and I'm ready for the day. L'Oreal send me three different Infaillible primers to try out. Thank you! Many swear by a good primer and I although I never really wore a primer up until now, it's definitely true. A primer is a good base for your makeup. 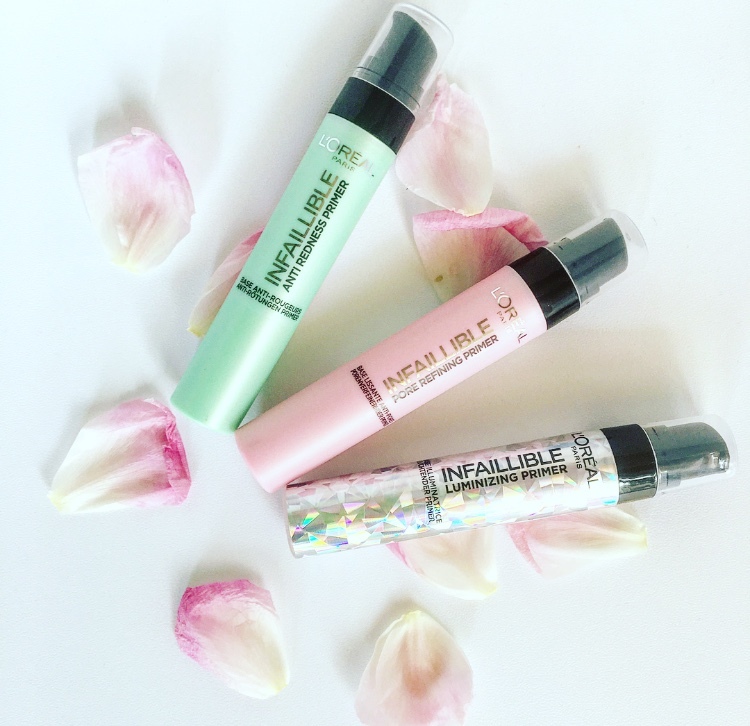 I tested all the three L'Oréal Paris Infaillible Primers and will show you everything about it. There is a primer for every skin type, so read further to see which primer is for you! Don't they look cute? In total there a five different primers of the collection. 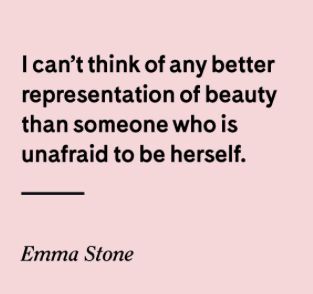 All with their own strengths. The packing kind of suits the type of primer, simple but effective! The anti-redness primer is green and the illuminating one looks shiny. I tried all the primers and will show you the effect on my hand so you can see how effective it is. The Luminizing Primer gives you an extra glowy base for your makeup. You see these shiny finishing touches everywhere lately. Especially the shiny highlighters and lipglosses which I'm super into. Immediately after you apply it you see a metallic glow. At first I thought it was a little bit over the top, but if you don't use too much it's good. To minimise the intensive glow you can also apply foundation. You can apply it on your nose, above your eyebrows or your cheekbones. Love this primer!! The Pore Refining Primer is great if your pores are visible or large. My pores are not very visible so this primer is not really for me. Only the pores around my nose are larger. The primer is very light pink in shade and thicker than the illuminating one. It does what is promises and your pores are visible and has a matte effect as well. I did see that around my nose the pores weren't visible anymore. The Anti Redness Primer is the last face primer I tried out. I have a skin condition called rosacea, it causes your skin to become red more quickly and dry. It's nothing serious but it's nice if there is something that covers the redness. The primer is light green and neutralises the redness on your skin. It's much more liquid than the other two primers. When you apply it you can still see the green shade. It also doesn't really do much for my skin, but it does feel soft. Also when I applied it on my face it gave the same green glow, I'm not a fan of this product. But if you do have extreme redness then it's perfect. I never really used primers before, but after trying out these my opinion changed. I'm definitely going to use them more often because they are a good base for my routine and your skin looks more even and neat. 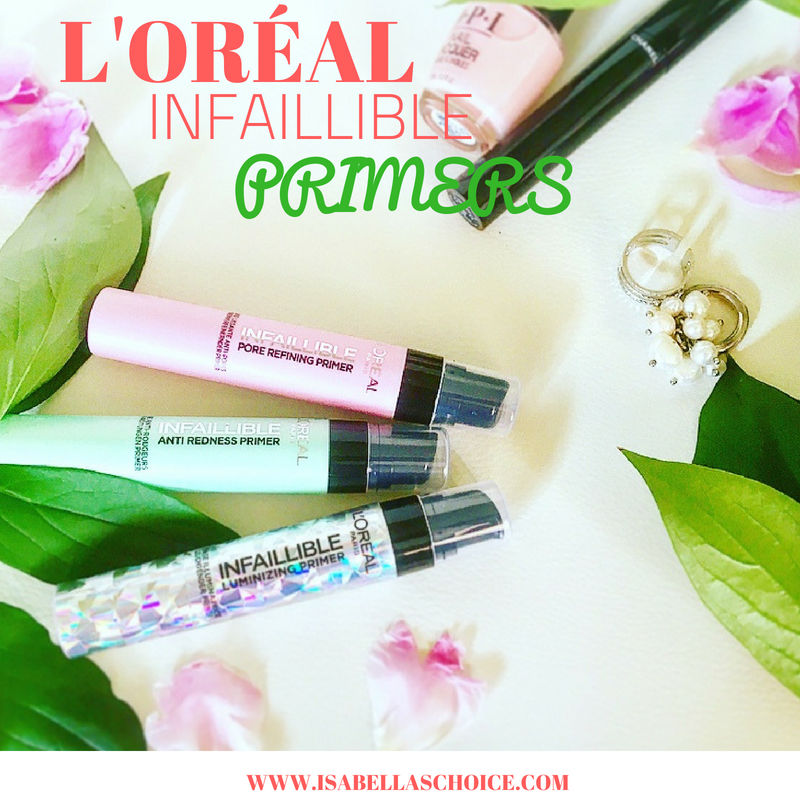 You can get the L'Oréal Paris Infallible primers at any drugstore for around €14,99. Click here to buy the Pore Refining Primer, here for the anti redness primer, and here for the illuminating primer. DO YOU USE A PRIMER? AND WICH ONE DO YOU LIKE BEST?